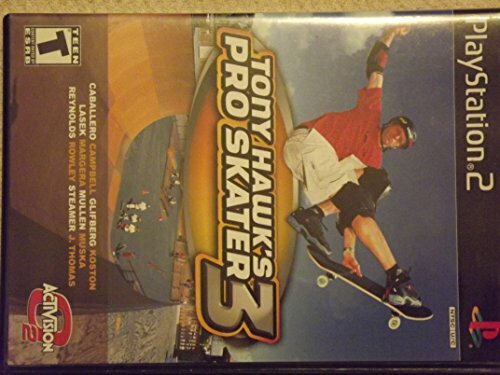 Tony Hawk's Pro Skater 3 is a skateboarding video game in the Tony Hawk's series. It was developed by Neversoft and published by Activision in 2001. According to Metacritic, Pro Skater 3 and Grand Theft Auto III hold an average critic score of 97/100, making them the highest-rated PlayStation 2 games of all time.